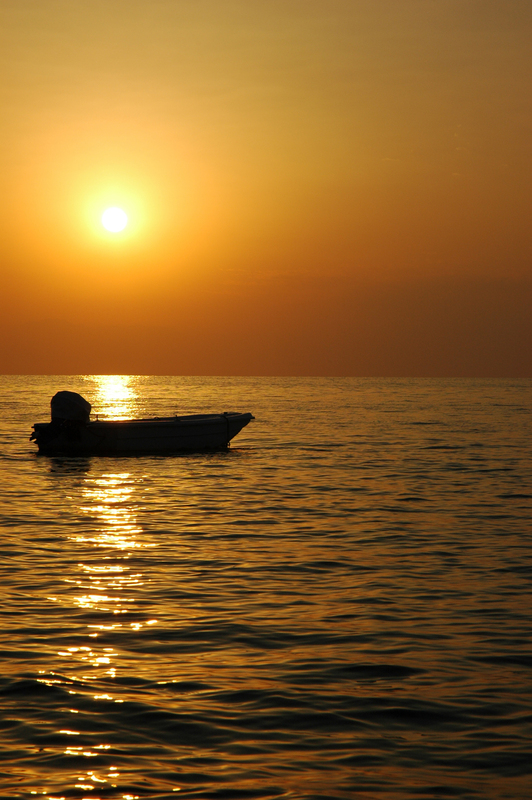 At sunset on a late June evening, a fisherman sees an empty boat drifting on a northern Michigan lake. Would the man be fishing from the shore, a dock or boat? What fish would he be after that time of day and year? Would the sun be below the horizon or above? In his eyes or behind him? How would that affect how he sees the boat? What kind of boat is it? Being attentive to details helps draw readers in, putting them at the scene. Like the fisherman, they are squinting to make out the boat that keeps disappearing in the waves splintered by the sun’s refracted light. Know, too, why a fisherman would be out on the lake that time of night. The sun sets around 10 p.m. that far north in the summer, and with the lake’s afterglow, it could even be later. Writing might spring from the well of creativity, but reality shapes it. Only in action movies or TV shows where a suspension of disbelief is part of the viewing experience do brutally beaten characters hop up to single handedly take the bad guy down. It’s great entertainment, but not great writing. Recently, I wrote a scene set in a hospital intensive care unit. Since this was a real hospital, I researched how to get there, where one would park, which building to enter, which elevator to take and on which floor the patient would be. In rereading the scene, I realized it still was missing color. If I were in that room, what would I see? There likely would be a cardiac monitor, pulse oximeter, arterial lines and urinary catheter. There also might be chest tubes, a Swan-Ganz catheter or central venous catheter. However, all the medical knowledge my character has comes from watching TV shows. She wouldn’t identify a pulse oximeter or Swan-Ganz catheter by name, but the descriptions have to be accurate. Research is as important in fiction writing as it is in creative nonfiction or memoir. Get the details that make the difference online, first hand or from experts. Good writers get the details right. This entry was posted in My posts and tagged details, Gina Carroll Howard, gina howard, research, write, writer, writing tips. Bookmark the permalink.